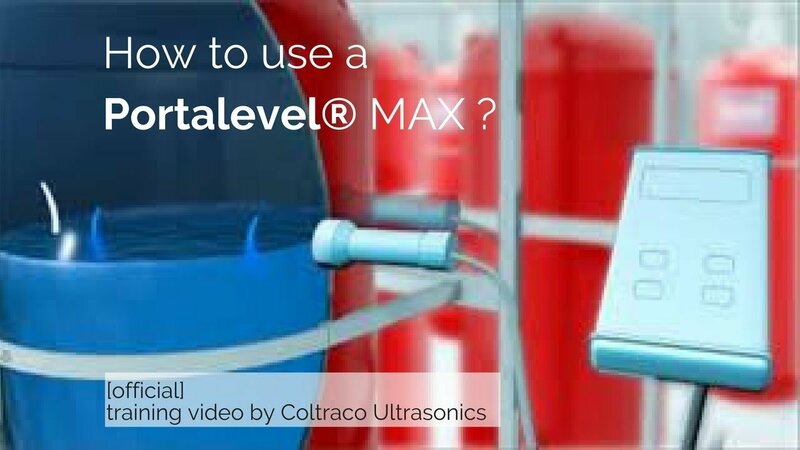 Portalevel® MAX is the flagship 8th generation handheld ultrasonic liquid level indicator. It is used for inspecting the fire suppression systems contents e.g. for CO2, clean agents like FM200®, NOVEC®1230, Halons, and other liquid-based Halon replacement extinguishants. It is a world-leading alternative to manually weighing cylinders. It uses quick, accurate, reliable, easy-to-use, clean, environmentally-safe ultrasonic technology. It is UL listed, ABS and RINA approved.